At X Factor Driver Education we’re proud of our unique Drive for Life safe driving system. What level is the system or program suited to? 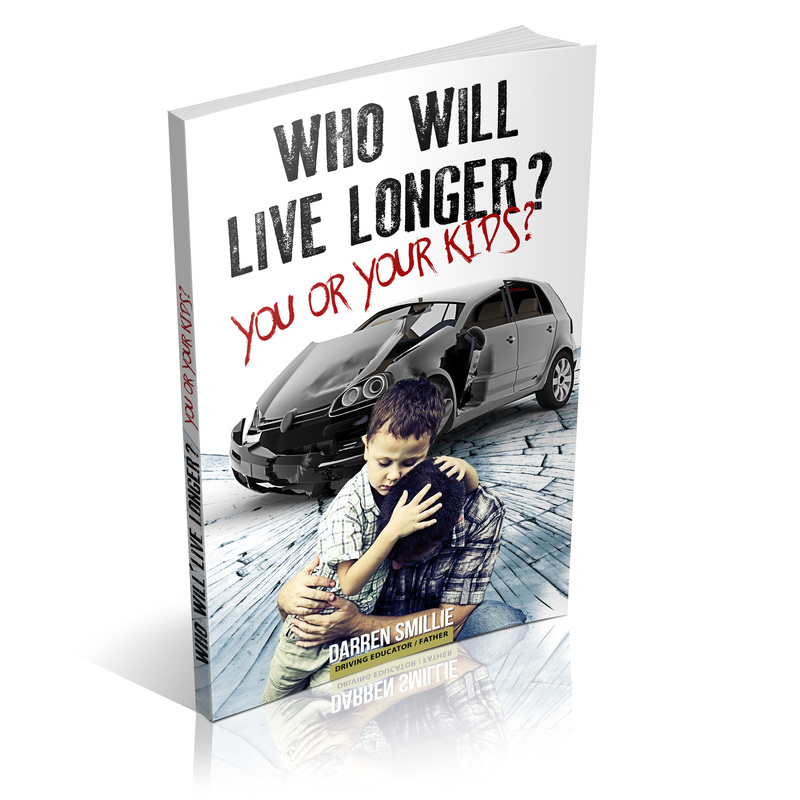 The safe Drive for Life system is tailored to each individual and their learning needs. What is the unique Drive for Life system? It is a combination of all the required driving skills that are needed for longevity on the roads plus some additional attitude and awareness skills that transform you into a pro-active driver. How does the Drive for Life system work? When you start your driving journey with Melbourne East Driving School, we ask that you start to think like a driver in every situation that you are in. Whether you are a pedestrian on the street, travelling on public transport, a passenger in a car -you need to be aware of your surroundings. From being aware of what is around you, you can pick up on the flow of traffic. We ask you to watch what happens that annoys you and watch for situations that have a positive effect on you. Thus, we raise your awareness by watching as far as possible into the distance and allow you to scan everything in every direction as a matter of habit. We use a certain colour that activates your brain to automatically look in the rear view mirror. These and many other subtle techniques help to enable a sixth sense around how you drive and form part of our unique learn to drive experience. Where can I be part of the Drive for Life program? The program is exclusive to our Melbourne East Driving School students at X Factor.